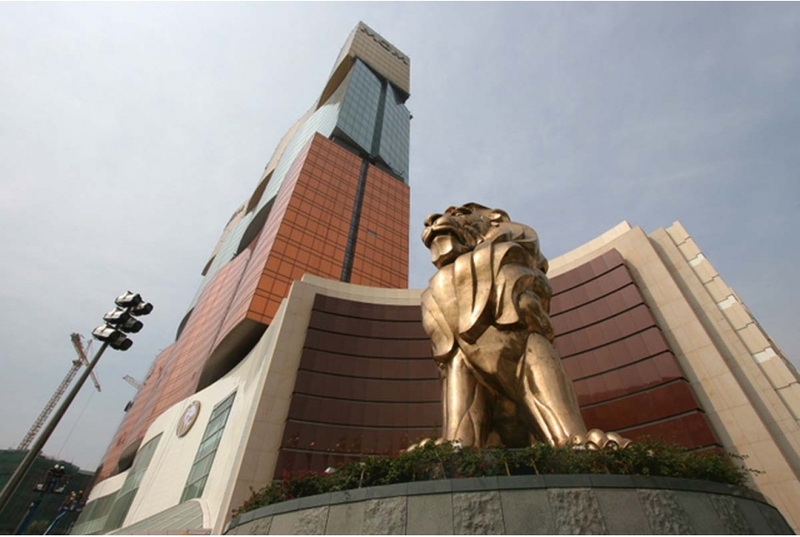 MGM MIRAGE is the world's leading and most respected hotel and gaming company. The resort, located centrally at the Macau Nam Van district with a waterfront view, will offer 600 elegantly-appointed rooms, suites and villas; a world-class entertainment including a grand casino offering approximately 375 table games, 900 slot machines and 16 private gaming salons for preferred customers; and an iconic conservatory - the signature Grande Praca showcasing Portuguese-inspired architecture, dramatic landscapes and a glass ceiling rising 25 meters (82 feet) above the floor of the resort. The 35-storey resort also include convertible convention space, world-class spa and swimming pool facilities, and a variety or restaurants. Total GFA220,000sq.m.